Local, Family-owned business providing high quality stairlifts to customers throughout Manchester. Comfort, reliability and peace of mind come as standard with the Infinity Curved. A cost-effective and low budget solution for customers with curved or narrow staircases. 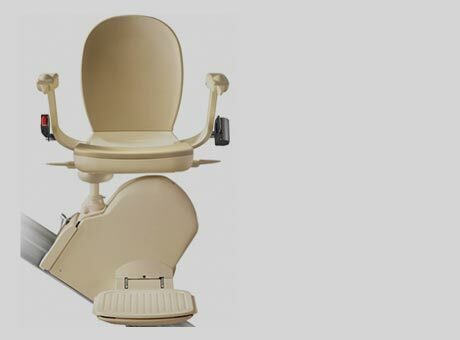 All products come with a minimum of 12 month’s warranty which includes parts, labour, and call out charges, which can be extended to 5 years on most products. Manchester Stairlifts are part of Tameside Holdings Ltd. For more mobility solutions, visit our sister company, World of Scooters and explore the large range of products we have on offer. 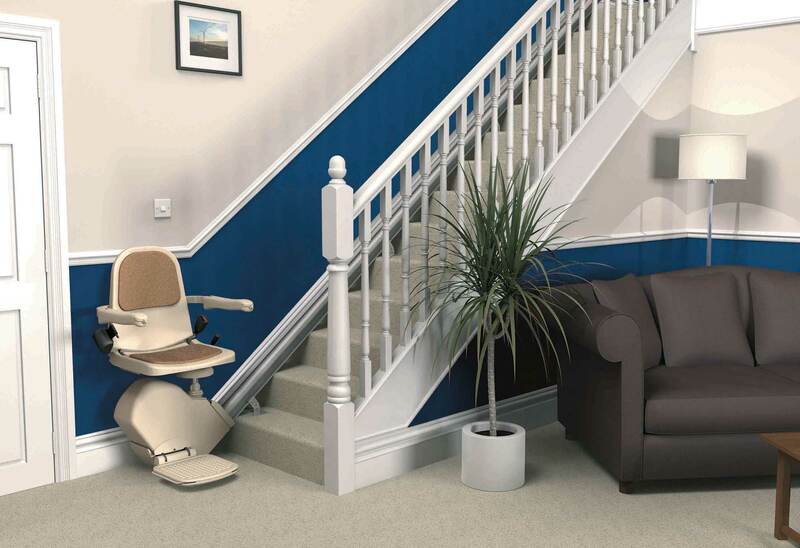 We carry out a free home survey before each stair lift installation, during which we identify the user’s specific needs and recommend the correct stairlift for their situation. 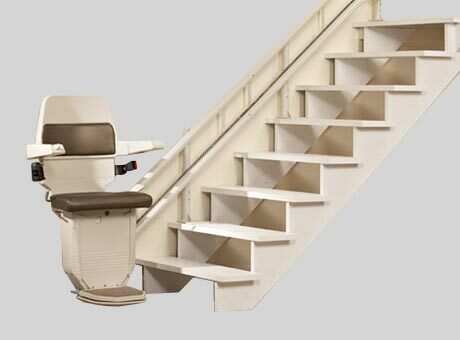 With both curved and straight stair lifts available, we are certain we can help. For more information, or to discuss the range of stairlifts we have on offer, please contact us today on 0161 330 5544 or visit our showroom. We are open Monday to Saturday 10am – 4pm. The Brooks 180 curved stairlift is our most popular brand new curved stairlift for staircases that feature any type of bend or curve. 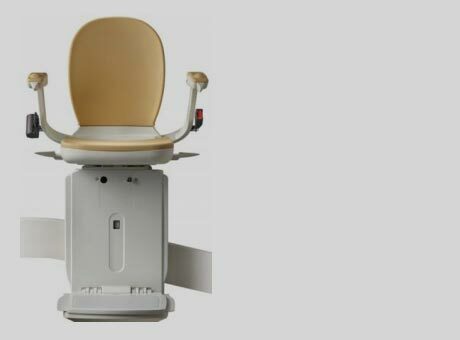 The D160 Deluxe is our supreme stairlift offering a variety of options and features to make it bespoke to your needs. 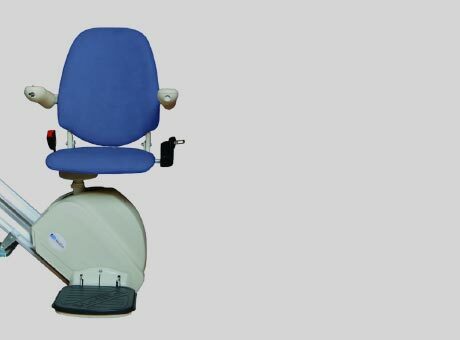 This custom-built model is stylish and adaptable without compromising our renowned reliability, safety and comfort. 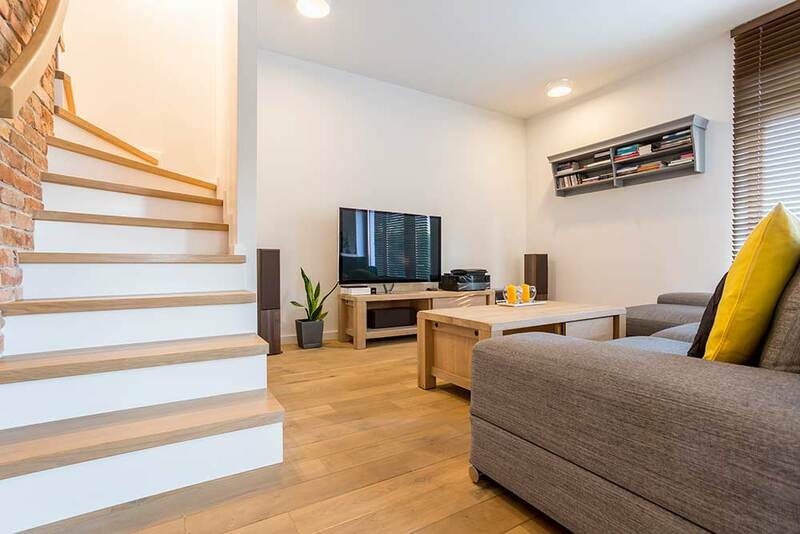 The stylish BS101 is designed specifically to go on curved or more complicated staircases; it negotiates bends, landings and corridors with ease and can be installed on either side of the stairs enabling us to accommodate almost any staircase configuration. 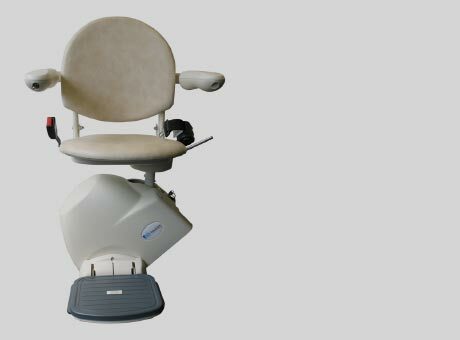 Here at Manchester Stairlifts we have a wide range of reconditioned stairlifts to choose from. 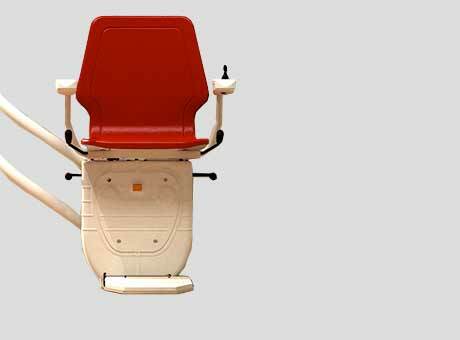 A reconditioned stairlift will always be tested thoroughly, and meets our own exacting standards of quality and safety. Reconditioned doesn’t have to mean second best! It certainly doesn’t at Manchester Stairlift.